Directions: From Pima, East on Thompson Pk Pky to 3rd Traffic Light. South on Desert Camp (the 2nd Desert Camp), Left on the 1st gate (97th St), right on 96th way, right on 97th st and left on 96th Place. Approximate size: 17680.00 sq. ft. Please, send me more information on this property: MLS# 5879489 – $1,795,000 – 19733 N 96th Place, Scottsdale, AZ 85255. 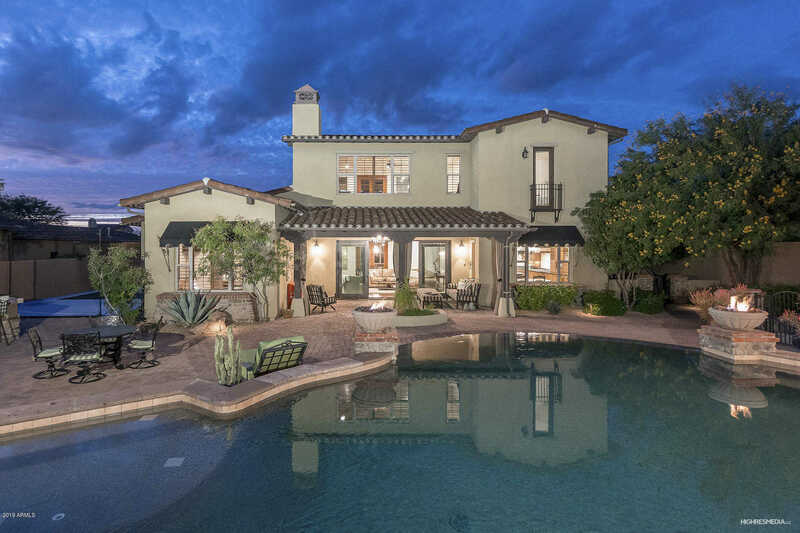 I would like to schedule a private showing for this property: MLS# 5879489 – $1,795,000 – 19733 N 96th Place, Scottsdale, AZ 85255.